Three Maids Chasers is an ideal venue for your club’s event, whether its a fun ride, formal training sessions or competitions. We offer a discounted rate of £15/horse for riding club parties, down from £25/horse. To find out more, fill out the form and we’ll be in touch to discuss your needs. Are you an instructor looking for the perfect place to run classes, workshops and private sessions? 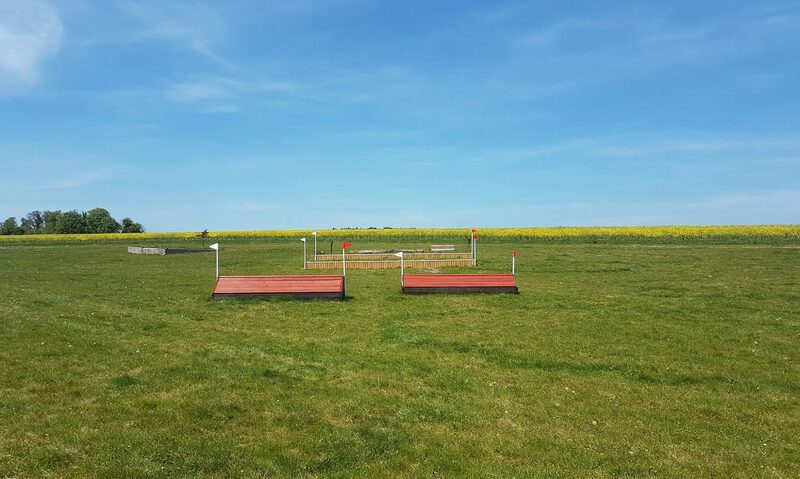 Say goodbye to trudging around an entire course and take advantage of the Schooling Field’s infinite variety of fence combos!